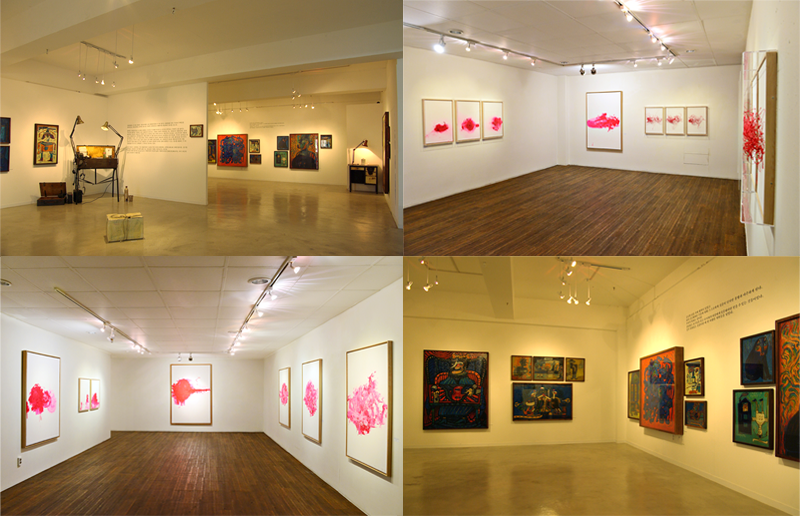 Gallery MAC, which opened in March of 2007, is a gallery specializing in contemporary art. The gallery focuses on featuring leading international artists as well as discovering and introducing talented young emerging artists. Recently, we also participate international art-fairs in home and abroad for cultural interchanging and interacting. Through various types of exhibitions, gallery MAC tries to introduce art lovers to the current trends accurately, and at the same time, makes an effort to offer the public opportunities to understand the current flow of the market and to appreciate today’s art.